iNautia.com offers you the widest range of boat rentals in the market with a variety of destinations so you can enjoy a different type of holiday. 1073 sailboats to rent, with or without a skipper. Select the start date and the duration of the rental in the search box, and choose the boat that best suits your needs. Hanse 400 12.1 m from Length 9 m from Places. Bavaria 45 14.27 m from Length 9 m from Places. 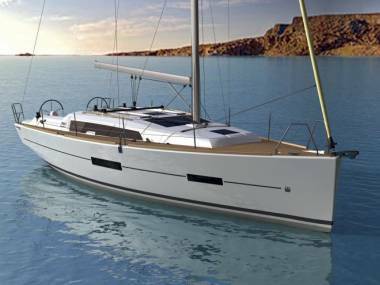 BENETEAU OCEANIS 55 17 m from Length 8 m from Places. BAVARIA 55 CRUISER-Alquiler con patrón o marinero 16.16 m from Length 11 m from Places. NORTH WIND 85- Alquiler con patrón o marinero 25.9 m from Length 11 m from Places. 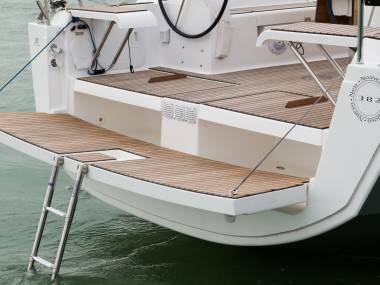 Bavaria Cruiser 56 -5 cabinas 16.75 m from Length 10 m from Places. Bavaria Cruiser 56-4 version de lujo 16.75 m from Length 9 m from Places.